Have you ever dreamed of doing the Great American Road Trip; crossing this great country from North to South, or East to West? For most people it just remains a dream; but with our one way USA motorhome rental you have the opportunity to bring the dream to life. The major obstacle to embarking on a Great American Road trip are the distances between cities and attractions; and the problem of having to retrace your steps at the end of your holiday. With a one way USA motorhome rental, you can arrange to pick up your comfortable home-on-wheels at your arrival airport; then have a relaxing and stress-free holiday and then drop-off the motorhome at your departure airport. One way motorhome rentals in the USA allow you to cover much longer distances that you would normally be able to fit into a round-trip itinerary, and most motorhome rental depots in the US where you can arrange to pick-up your one way USA RV rental, such as Atlanta, Phoenix, Salt Lake City, Las Vegas, and Miami, to name just a few. Drop off can be in the same State; or you could drive all the way from one coast to the other … the choice is yours. A motorhome holiday is an excellent way to make your holiday dollar go further, particularly when there are several members of the family. In America motorhomes are generally large and comfortable with all amenities you need for a relaxing holiday; including cooking facilities, a shower and toilet, a generator, air-conditioning and even a TV (in some models). There is an extra cost involved when you choose a one way USA RV rental; and this cost goes up the further you go from your pick-up point. However that is more than compensated for by the convenience of not having to change your RV when you cross from one State to the next; or having to retrace your steps at the end of your holiday. There are literally dozens of itineraries to choose from when you book a one way USA motorhome rental. Most people choose to get into the great outdoors and explore some of America’s superb National Parks; which have so much to offer the visitor. 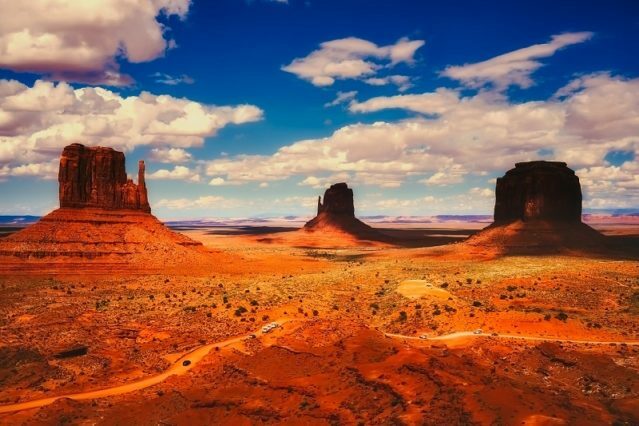 One excellent itinerary would be to arrange to pick-up your USA one way RV hire in Phoenix, Arizona and drive all the way to San Francisco on the West Coast. 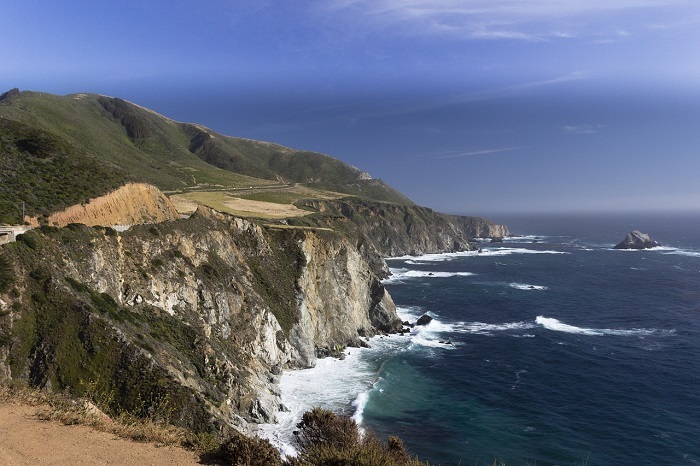 Along the way there are wonderful attractions to visit such as the Grand Canyon, Bryce Canyon, Las Vegas, Yosemite National Park and the glorious Napa Valley, home to the California wine industry. Another option would be to fly into Washington DC and collect your one way USA motorhome rental there, and drive all along the East coast to Miami. There is a wealth of things to see and attractions to visit along the way, including all-time family favourite Orlando for a visit to Disneyworld and all the other theme parks. At the end of your holiday; simply drop off your USA one way motorhome rental in Miami before you fly home. However, a great alternative and the number one Great American Road Trip everyone must do, is undoubtedly the iconic Route 66 between Los Angeles and Chicago, which follows a route from California through the heartland of America and the states of Arizona, New Mexico, Texas, Oklahoma, Kansas and Missouri all the way to Illinois.